If you’re buying a home, then you’ve probably heard the terms “title” and “deed.” While these words are often used interchangeably, they are in fact different. And it’s important to understand the distinction when you’re getting ready to purchase a home. Let’s take a look at these two common terms. In real estate, the “title” refers to the concept of ownership of a piece of property. It’s a term that gives you legal rights and ownership as well as responsibilities. Either individuals or groups can hold titles. For example, a married couple can jointly hold the title to a home. Groups such as corporations or trusts can also hold titles. In these cases, everyone in the group shares the rights, ownership, and responsibilities to the property. When you hold the title, you have access to the land and can make modifications to it. In addition, when you hold title, you can transfer the portion that you own to others. Unlike a title, which is a legal concept, a deed is an actual legal document. When you hold a title to a property, you transfer it to another person or group with a deed. It is a physical document that is signed by both the seller and the buyer. The person who is transferring or selling the rights to the property is called the grantor. Conversely, the person who is obtaining the rights to the property is called the grantee. 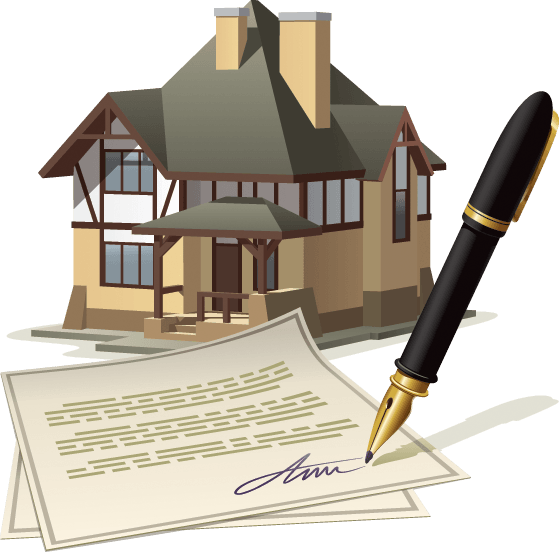 When you buy a property, you will receive a signed document called a deed. This deed proves you hold the title to the property. In most states, deeds become part of the records of the assessor’s office or courthouse. In short, though the two terms are closely related, the title is the concept of ownership whereas the deed is a physical document. The deed is the record of the transfer of title from one person or group to another. When you’re buying a property, the lender will perform what is called a title search. A title search is an essential part of the home buying/selling process. The title search will let you know if there are any existing liens or back taxes owed on a property. A title search will protect you from taking on additional debt that you were not aware of. A title search will also uncover whether there are any easements on your property. Typical easements would include the right of a utility company to erect poles to install power lines. Finally, even though the lender researches the title, there are times when an issue can arise down the road, such as a missed lien. For that reason, you purchase owner’s or lender’s title insurance. Owner’s title insurance protects you from being responsible for anything that has happened in the past, such as fraud or unpaid liens. Lender’s title insurance protects the lender in case any of these issues arise. You continue to pay lender’s title insurance until you pay off your mortgage in full. While titles and deeds are closely related, it is important to know the legal differences when you’re buying a home. Reach out to me if you have any questions.